This is my first Harper A. Brooks book and I have to say I really enjoyed it. I love shifters stories and the take the Brooks gave is her own little spin on the beginnings of feline shifters. Her storytelling pulled me in from the beginning with how it started right away and there was no lag time between the happenings in the foreword and the story itself. Our story happens during a time and place that panther shifters are shunned and hated, tigers are the ruling felines with the other feline races in the middle. 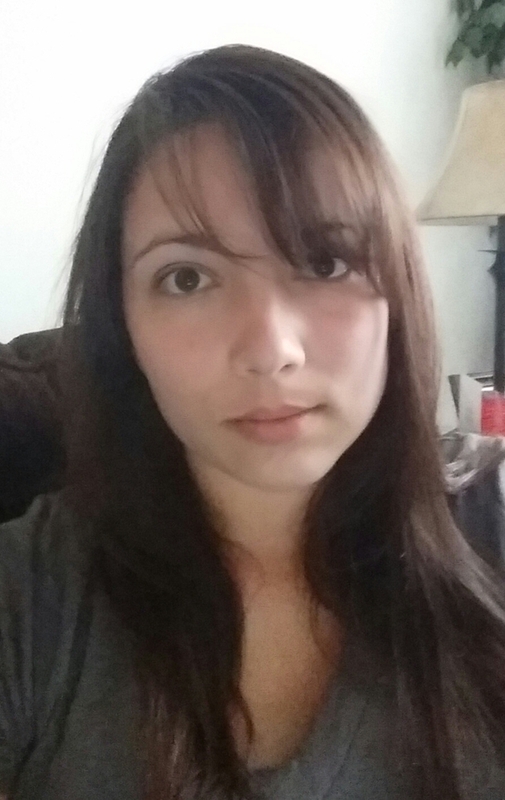 Cara is a panther doing all that she can for her younger sister and aging grandmother. It’s hard though because being a panther they live on the outskirts of the great city where there is little animals for hunting and no one in the city wants to trade with a panther. Kael is the tiger prince, the next Rei or king in their world. He’s known nothing really other than his training as the next Rei and the things he’s learned from his father. The Hunt is where a male picks his mate and they run through the sacred forest hoping to receive blessings from blessed mother Sajara. Cara and Kael meet when the current Rei, Kael’s father, is murdered in the town square while announcing the hunt will start soon. Kael thinks that Cara is the assassin and takes chase, Cara being a hated panther does the only thing she can do…..RUN. Cara will doing anything for her little family including being falsely imprisoned. During the time leading up to the Hunt lots of things happen, but the most important thing I think is Kael learning that maybe his father didn’t know everything about his people and Cara learning that it’s ok to take care of her grandmother and sister, but she can not forget herself while doing so. 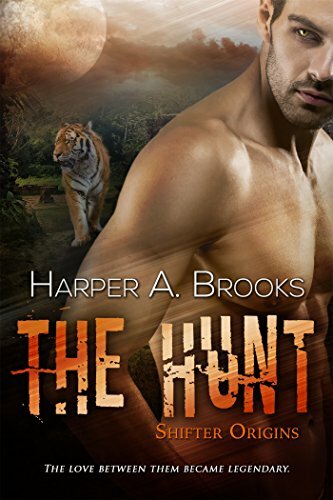 The Hunt was a sweet little shifter story with some intrigue mixed in. I would definitely read more stories set in this shifter world.